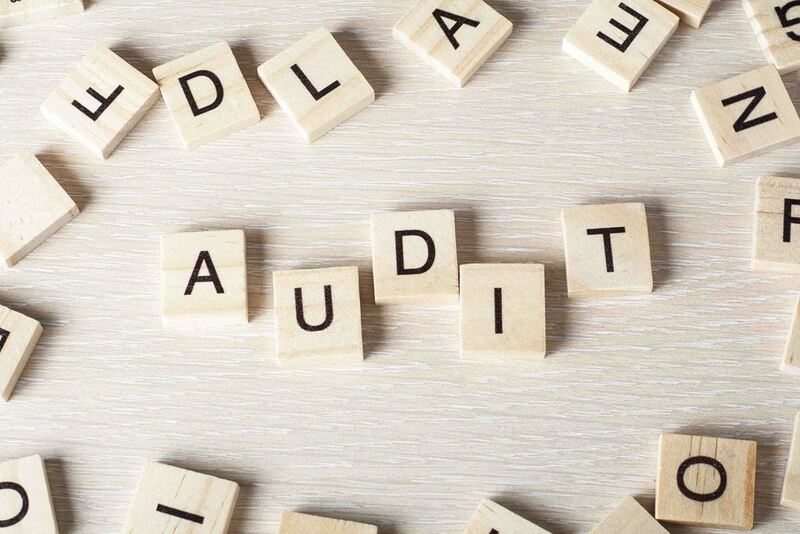 The National Audit Office has issued a consultation on the new Code of Audit Practice, which is due to come into force by 1 April 2020. NALC will be responding. Additional powers and duties are considered in Chapter 5 of the Code. Chapter 6 of the Code relates specifically to smaller authorities (includes all size of the local council), with which the appointed auditors must comply. Question 17 - Do you think the Code should include more with respect to when auditors might be expected to use their additional powers? Question 18 - Do you think the current approach set out in the Code to undertake work at smaller authorities under specified procedures will enable auditors to continue to respond to the challenges at smaller authorities? Question 19 - Do you think the current approach to considering economy, efficiency and effectiveness at smaller authorities is appropriate and proportionate to the size of the bodies being reviewed? Please email your responses to this consultation to by 30 April 2019.